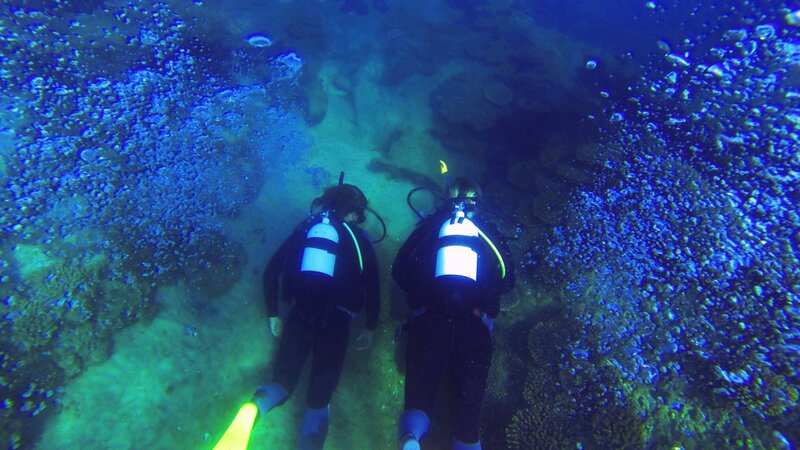 Explore the depths of the Tangalooma shipwrecks with a professionally guided scuba dive. With over 200 species of fish, 130 species of coral and 15 semi-submerged vessels we have an abundance of marine life for you to get up close and personal with. We supply all equipment, training and briefing sessions in order for you to get the best experience possible. Explore the beautiful Tangalooma Wrecks and discover the hiding spots for the amazing marine wildlife around the wrecks. Includes All dive equipment, certified guide & boat trip. 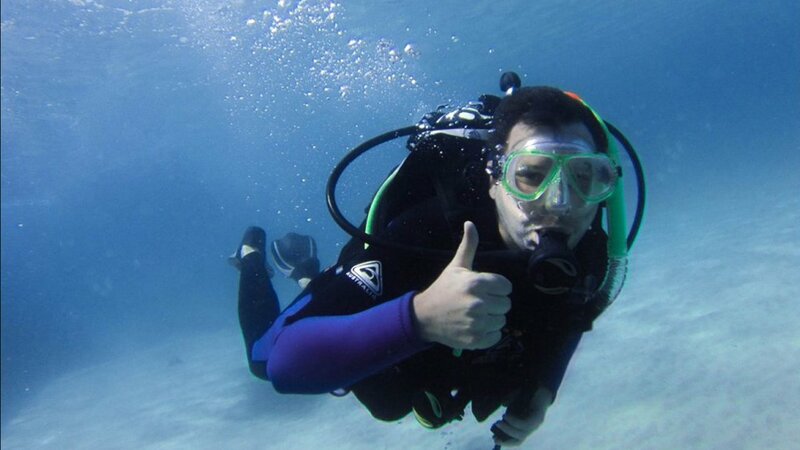 Are you a certified diver who hasn’t dived for more than 6 months? Refresh your skills with a professional PADI instructor who will run through your gear & conduct a pool session preparing you for a dive at the Tangalooma Wrecks. Includes All dive equipment & certified guide. 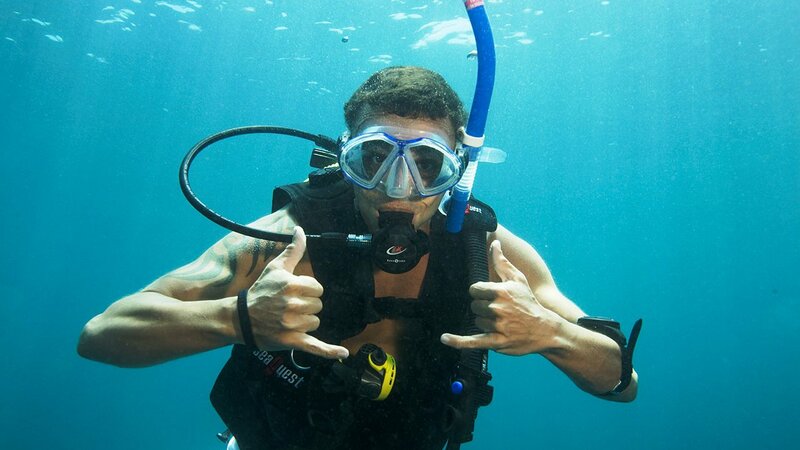 Become a certified PADI scuba diver. 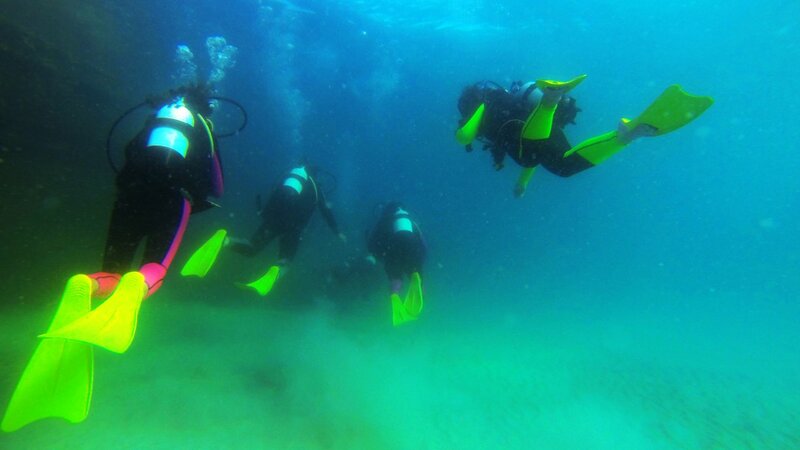 Learn how to scuba dive & explore the wondrous world beneath the waves. 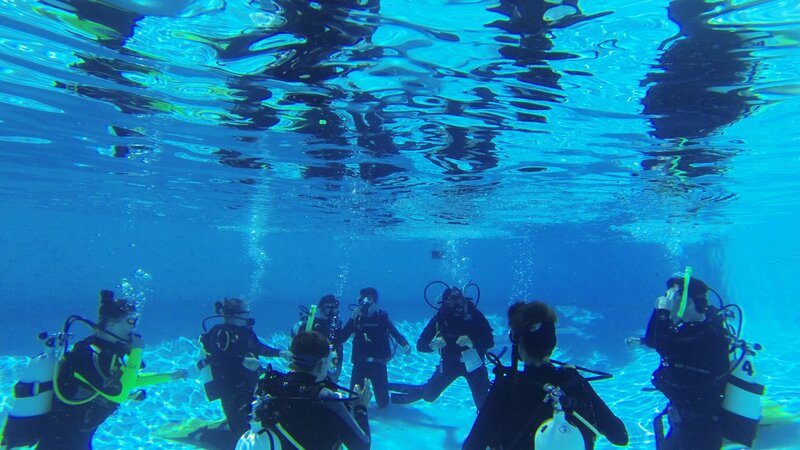 Includes Manual, pool sessions, knowledge development, all dive equipment & 4 dives. Looking to build your water confidence & experience? Under the supervision of a professional PADI instructor, complete 5 adventure dives in the beautiful Moreton island waters. Includes Manual, all dive equipment & 5 dives. Rescue course with an emergency first response. Learn techniques for self-rescue, rescuing divers who are in shock/panicking, unresponsive divers and other rescue/first aid advice. Includes: Manuals, pool sessions, all dive equipment & 5 dives. 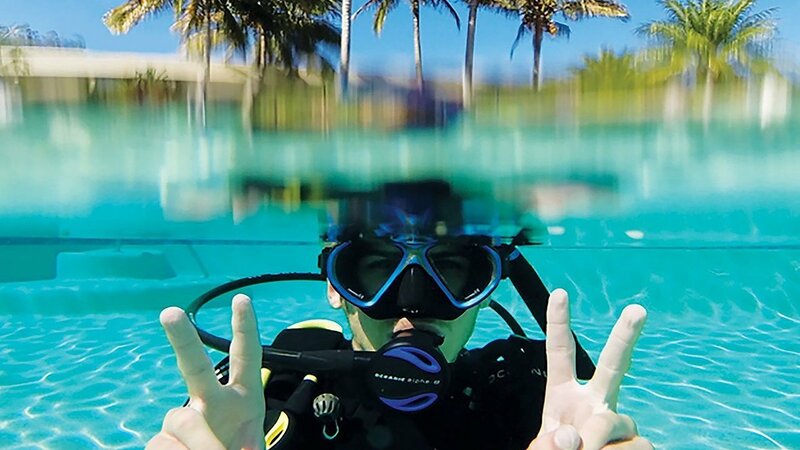 Let your kids learn the basics of scuba diving in shallow water. They will learn how to use scuba gear, breathe underwater through a series of bubble blowing techniques & the basics about scuba diving theory & equipment. Minimum 8 years of age / 2 kids per session.